Posthumously, Roy Halladay is elected to the National Baseball Hall of Fame. Halladay was tragically killed in a single passenger plane crash in Tampa Bay on November 7, 2017. Halladay’s 16 year career spanning from 1998 to his retirement after the 2013 season. Spending the first 12 seasons he was a fixture in the Toronto Blue Jays starting rotation winning a career high 22 games in 2003. 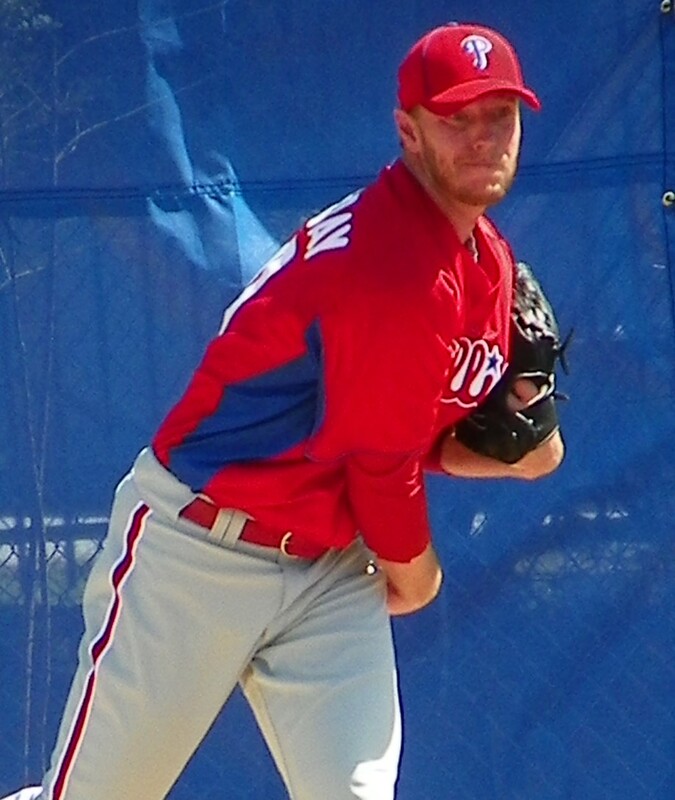 Halladay won 20 with the Jays in 2008 and in his first year (2010) in Philadelphia, where he finished his last four years, he won 21. Halladay is one of 55 others elected on the first time ballot.